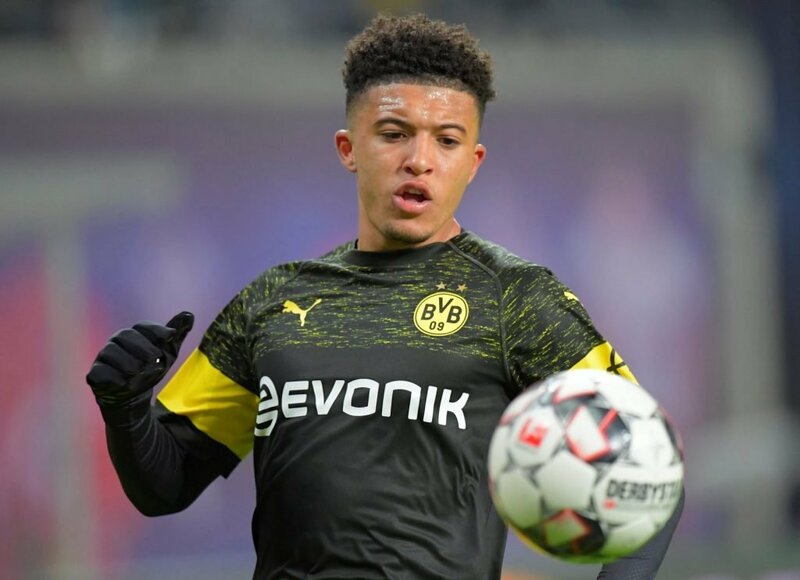 Before Dortmund and Man City, Sancho started his footballing journey at Watford. The forward joined the Hornets at the age of seven and he was there for seven years until it was too hard to resist a move away. Chelsea and Arsenal were also interested but the Cityzens convinced him to continue his development away from the capital.